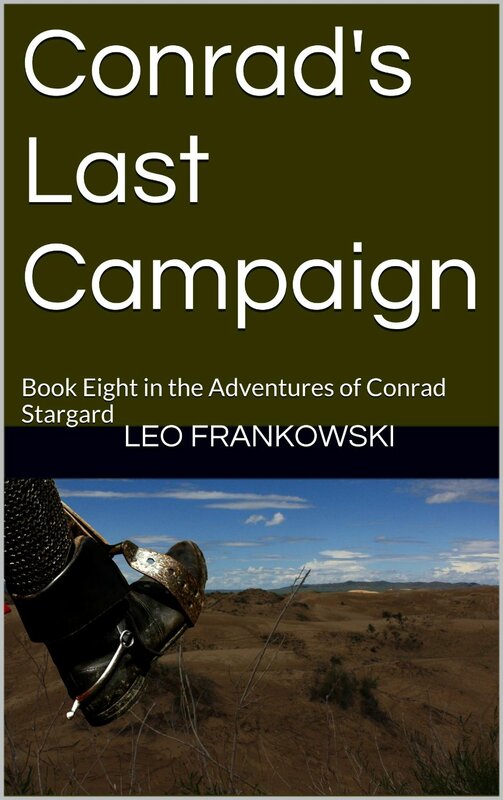 When Leo returned from Russia in 2006, he began working on the final chapter of Conrad's life. 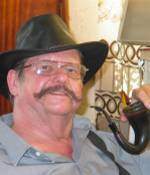 His age and declining health made progress slow, but he was eventually able to complete the plot outline and write part of the final book. However, the book was well started and the plot known and Leo wanted everyone to know what happened to Conrad. I was familiar with Leo's writing style, having been coached by him to enable me to contribute to earlier writings, so I finished it.